Don’t put yourself and others on your premises at risk with poorly installed emergency lighting. Speak to Current Electrical to find out how we can help ensure all exit signs are working properly, and that they are able to provide effective protection in a power outage or other emergency. 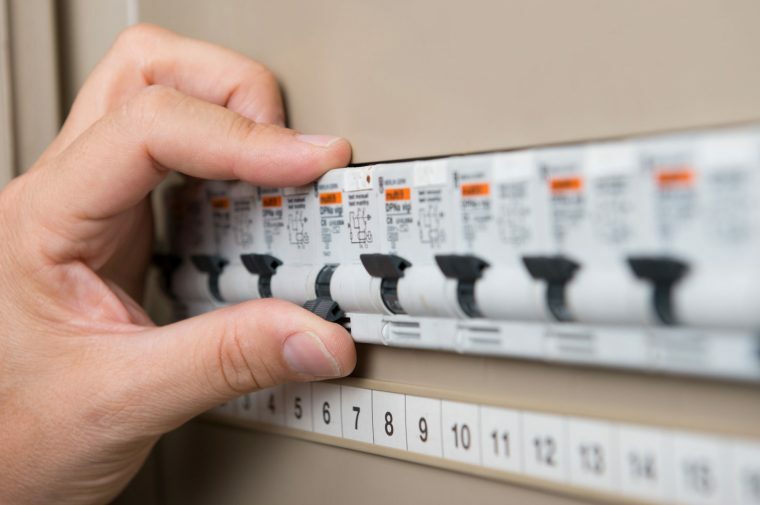 Whether you need installation, repairs or general maintenance, we can send one of our friendly licenced electricians to your premises to provide expert assistance. Current Electrical is committed to providing the best possible electrical service in the Welshpool area. This means you can count on us for honest, up-front quotes, prompt and reliable arrival, friendly customer service, and a safe and thorough job that resolves your issue within the shortest possible timeframe. For more information on our installation, maintenance or repair of emergency lighting in Welshpool, contact us on 0418 942 648.